Fantasia Fans Viper Plus ceiling fan with light is now available with integral 20w LED light array. Fantasia Viper Plus shown here in in Stainless Steel. The Viper Plus ceiling fan incorporates the reverse function on the remote control. One of our best selling models, the Viper ceiling fan comes complete with an integral light and a remote control to operate the 3 speeds of the fan and control/dim the light. 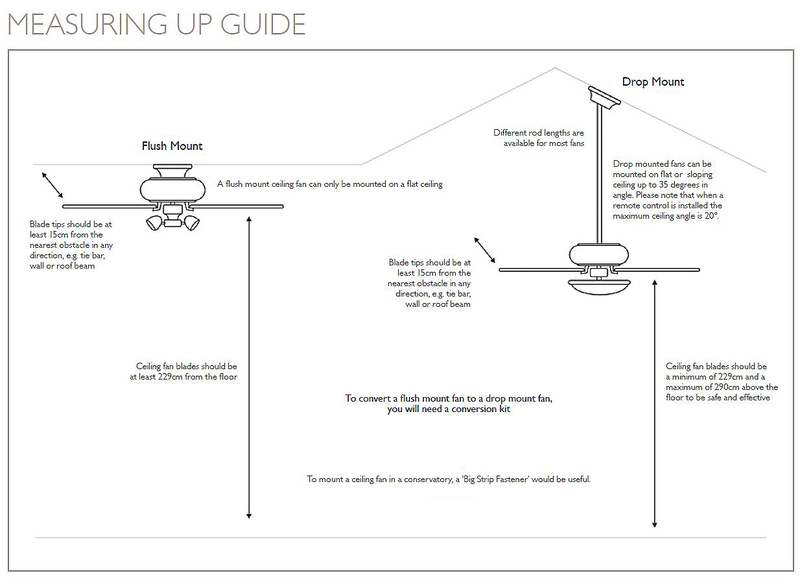 The Viper Plus can be fitted flush to the ceiling using our optional Flush Mount Kit. Like all Elite Fantasia ceiling fans, the Viper Plus has a 15 year manufacturers warranty. this is a superb fan. stylish super quiet and easy to install. service and technical support first class as well. 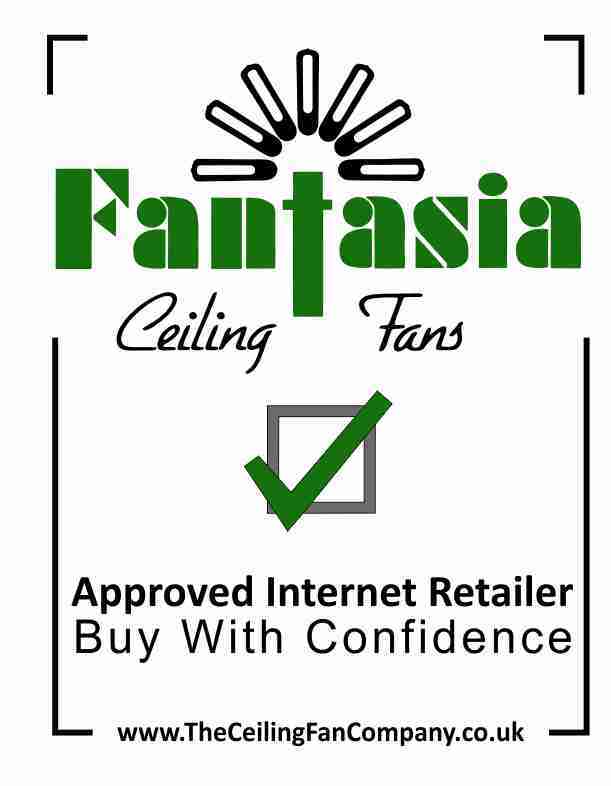 I ordered this Fantasia fan from The Ceiling Fan Company on one day, received it the next day and had it fitted on the morning of the following day.All went seamlessly. This is our second Fantasia fan; they are elegant, quiet and very efficient. Click the button below to add the Viper Plus Stainless Steel LED to your wish list.